We produce successful construction projects offering clients a host of focused, proven and tangible design services to deliver maximum satisfaction. 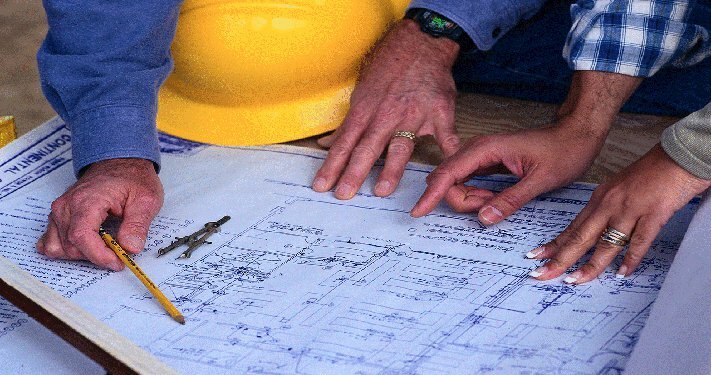 When you choose GarCom, Inc. to offer design-build strategies, we will provide you with a comprehensive proposal that has been developed specifically for your needs. All our services will include a survey report, computer-generated images and as-build documents.